Garden irrigation systems in Franklin Lakes, Mahwah, Oakland, Wanaque, and Wayne have been installed and maintained by Pacific Lawn Sprinklers for over years. 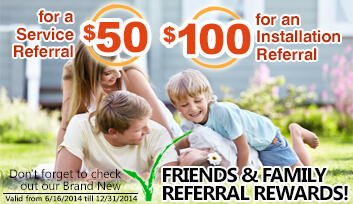 With regional office located in Wayne, lawn sprinkler service is just a phone call away! The blossoming perennials, large healthy evergreens, and neatly manicured lawns of this region are all achieved through professional automatic irrigation systems. 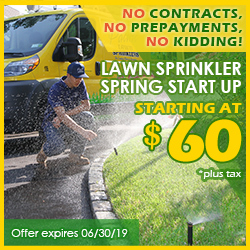 Easily accessed from their Wayne office, as well as Route 23, Route 208, The Garden State Parkway, or I-287, this area is extremely easy for Pacific to maintain a level of lawn sprinkler service that will beautify your home year after year. Since 1980, Pacific has been providing repairs of lawn sprinkler systems, as well as installations and maintenance (such as winterization and spring activation). 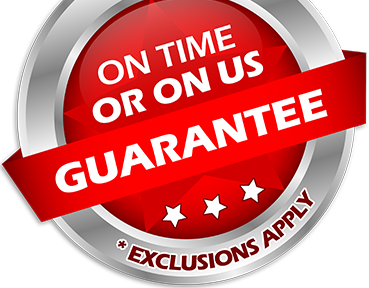 With the unmatched approach to providing outstanding customer service, Pacific Lawn Sprinklers is the only company to offer a 100% CUSTOMER SATISFACTION GUARANTEE and the exclusive “ON TIME OR ON US GUARANTEE!” on every call. With beautiful local attractions such as The Ramapo Valley County Reservation, Campgaw Mountain Reservation, and Franklin Lakes Nature Preserve, this area is known for its preservation of beauty. 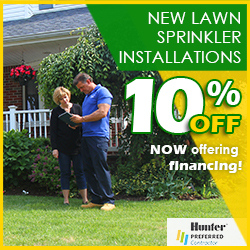 By having Pacific install a lawn sprinkler system in your home, the possibilities of landscape design become endless. Once a garden irrigation system is in place, Pacific will provide yearly maintenance to ensure that abundant results are achieved each and every year. Pacific Lawn Sprinklers specializes in troubleshooting existing lawn sprinkler systems - especially local systems in which we are familiar with all previous installation methods. To brighten up your landscape, don't forget to ask about the LED landscape lighting systems. Call today and let us handle all of your lawn sprinkler, landscape lighting or drainage needs - Pacific Lawn Sprinklers is at your service!